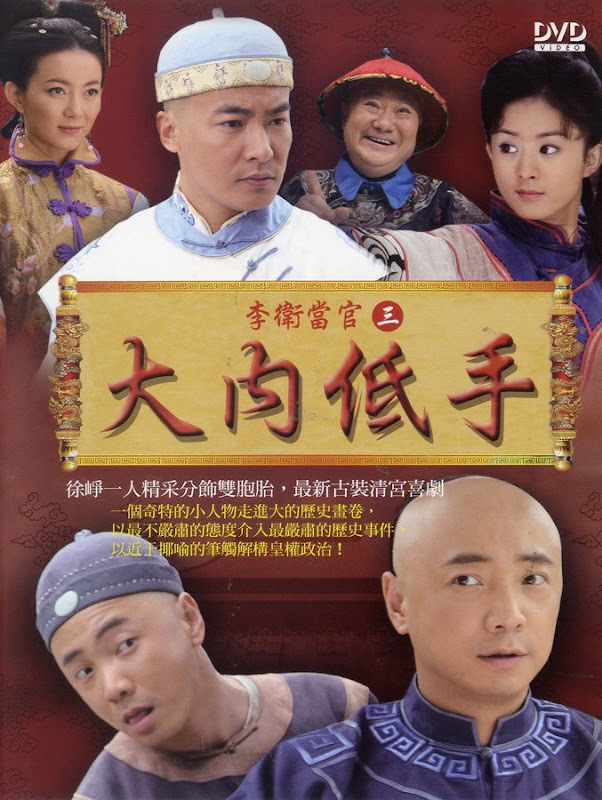 The story revolves around Li Wei's grandson Li Chuanwei. 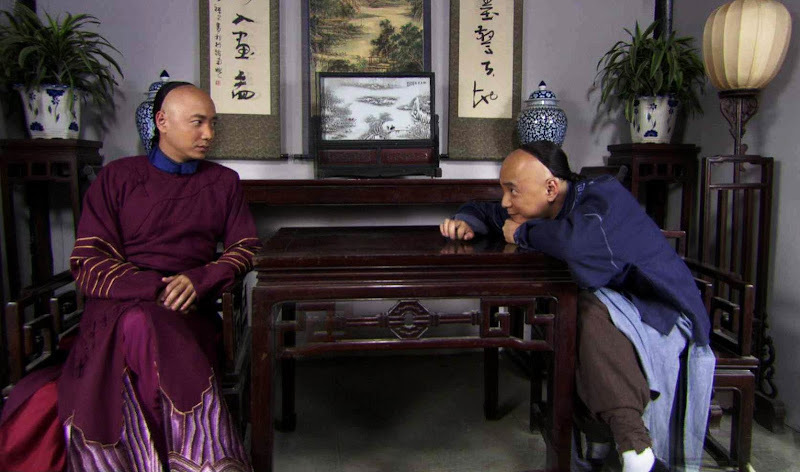 While investigating a case, Li Chuanwei accidentally meets a vagrant who looks just like him. 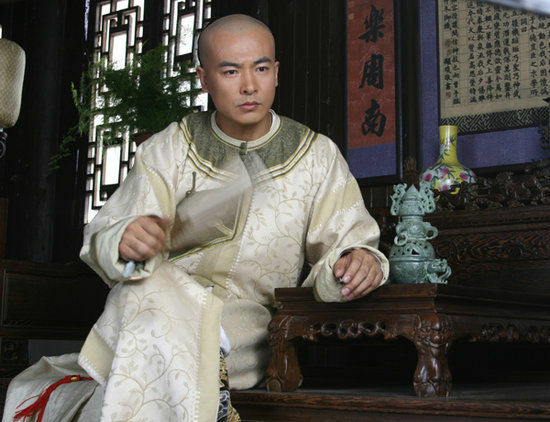 Li Chuanwei (Xu Zheng) is a martial arts expert in the imperial palace. 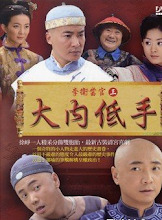 He gets injured during an investigation and ends up switching identities with Zhao San (Xu Zheng). 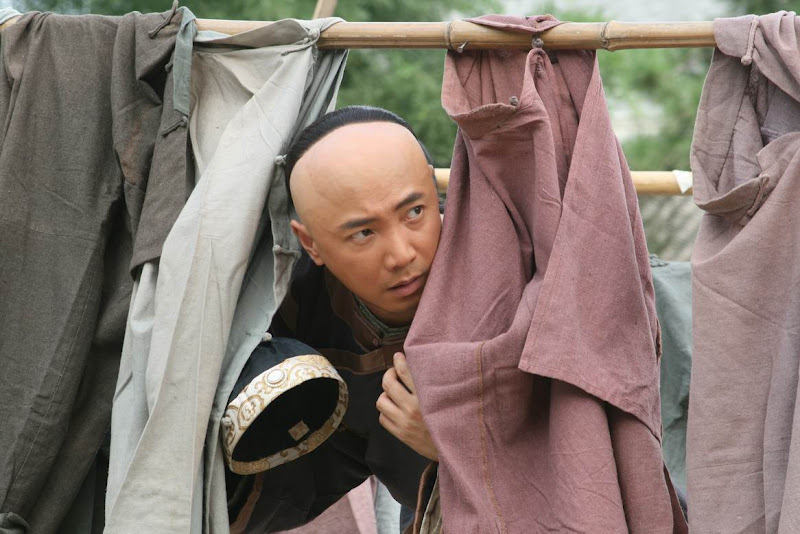 Li Chuanwei takes the opportunity to infiltrate the anti-Qing Dynasty movement and gets entrusted with an important task after gaining their trust. 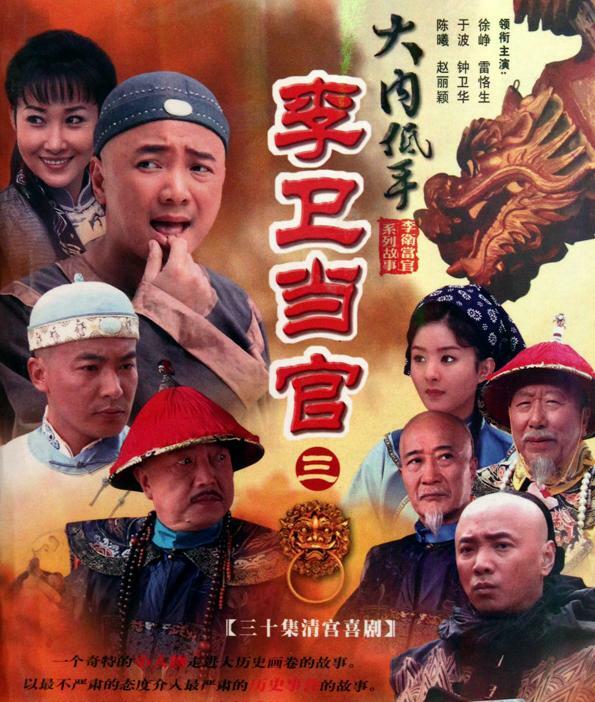 On the other hand, Zhao San enters the palace as Emperor Qianlong's personal bodyguard. 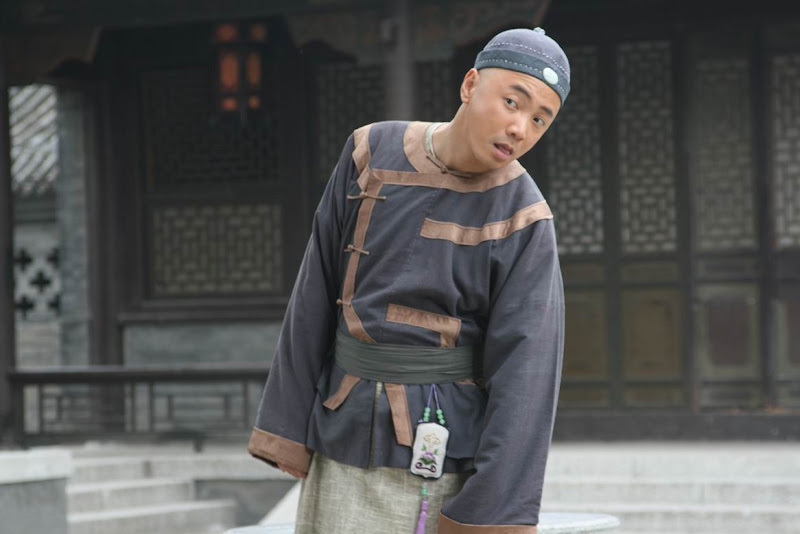 Despite having no background in martial arts, he learns how to deal with important figures like Qianlong (Lei Gesheng), Jiaqing (Yu Bo) and He Kun (Qin Yan). 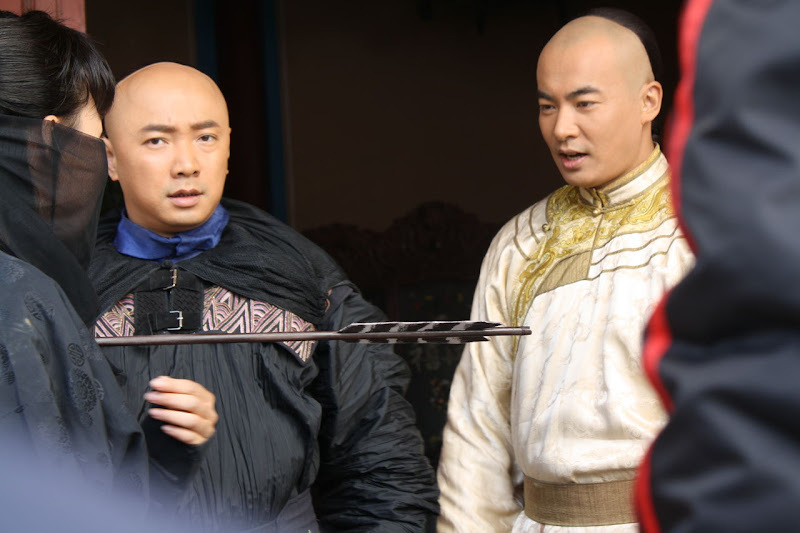 While they come from different backgrounds and often resort to different methods, Li Chuanwei and Zhao San ultimately come together with one goal to thwart the rebellion against the throne. Along the way, they rekindle a sense of brotherhood that was once lost. 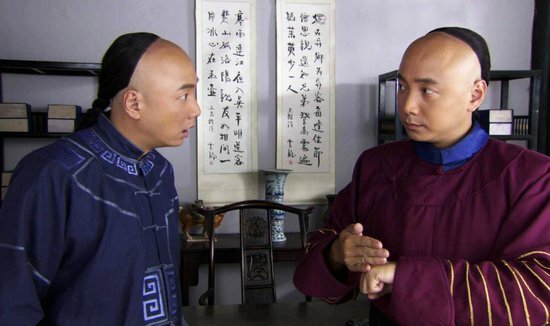 It is the third and last instalment of Li Wei Takes Office. 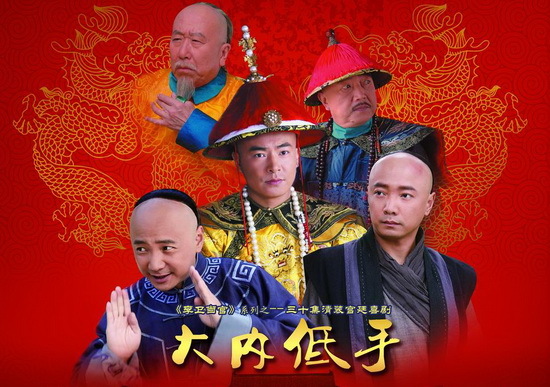 Let us know why you like Li Wek Takes Office 3 in the comments section. Please also share these fun facts using the social media buttons below.